2.5STY STUCCO RES. LV1 LR, DR, KIT, BKFST NOOK, PIANO RM, FOY & 1/2BTH. LV2 3BRS & 1BTH. FULL LRG BSMT W/REC RM & LDY. INCL: 1ST, 1RF, 1FR, 1WS, 1DR, 1DW & EXIST CRPT. MNTNCE-FREE EXT. RR DECK. ELECTRIC 1992. PLUMBING 1992. ANT LT FXTS. KDA OAK CAB 2000. GFA/CAC 1994. 2.5CAR GAR 2001 W/EEO. ROOF '94. WIND 90% 2002. STOR SHED. FENCD YD. 1HWT 01. EXCEL WOODWORK! Listing Office: Century 21 Hallmark Ltd.
720 S Ridgeland Ave Oak Park, Illinois 60304 is a single family property, which sold for $355,000. 720 S Ridgeland Ave has 3 bedroom(s) and 2 bath(s). 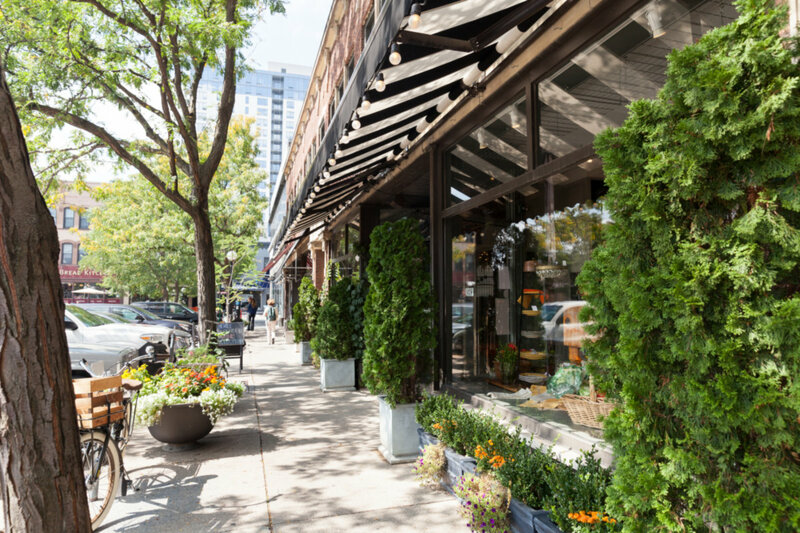 Want to learn more about 720 S Ridgeland Ave Oak Park, Illinois 60304? Contact an @properties agent to request more info.